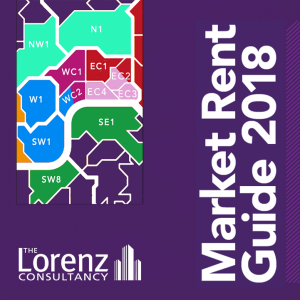 Download our Market Rent Guide to see the approximate minimum to maximum rent budget for each area in London. At the confluence of real estate professional advice and transactional strategy, Lorenz Consultancy work with both landlords and tenants to ensure property remains an asset to both occupiers and owners. You will not be added to any mailing list and your details will not be passed to any third parties. Terams & Conditions. © 2018 The Lorenz Consultancy. CJP Intelligent Marketing.